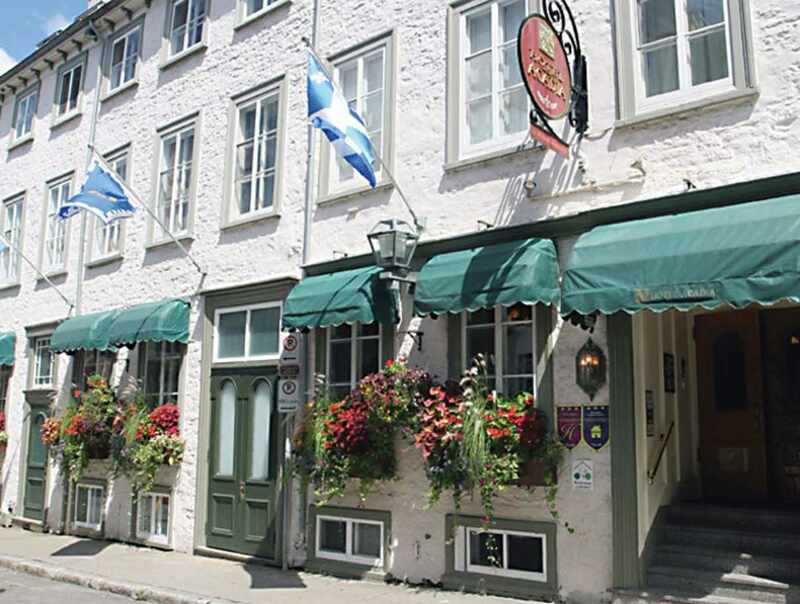 This Old Québec hotel comprises three beautiful former private homes that were built in 1822 and are the oldest of their kind in the province of Québec. 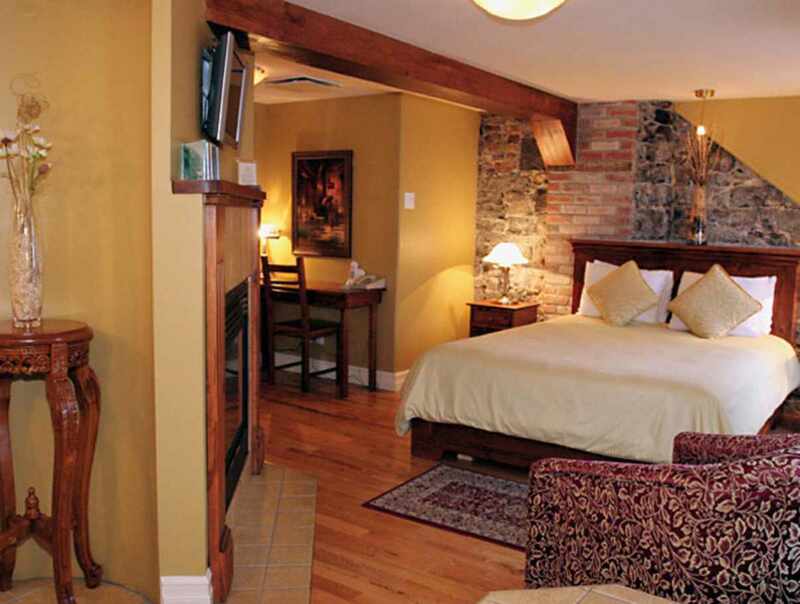 This 40-room establishment has authentic stone walls that lend it a historic feel. 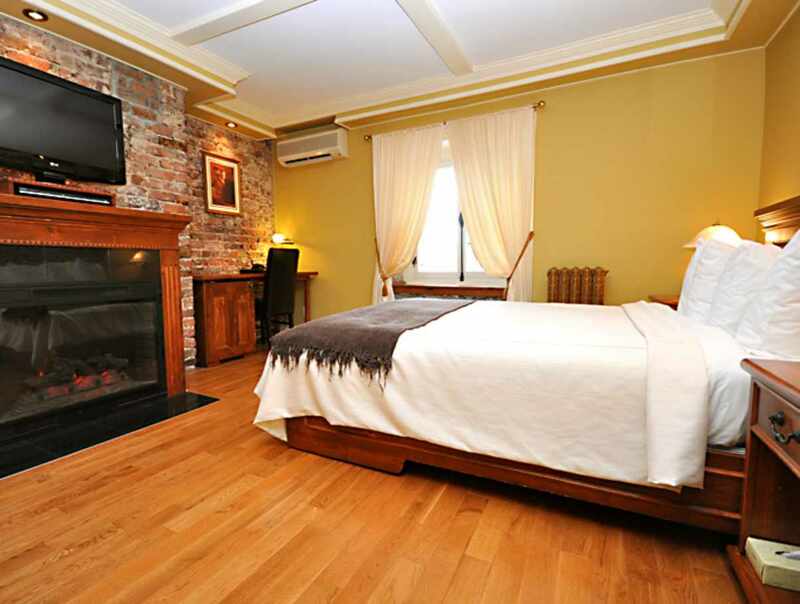 Modern amenities and comfort. 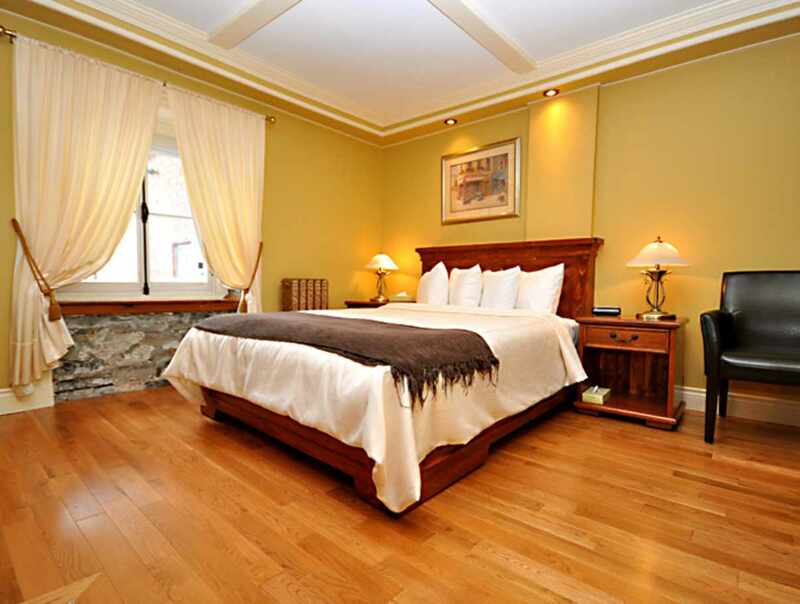 Packages available: fine dining, romantic getaway, horse-drawn carriage rides, massages and winter activities. Paying parking.